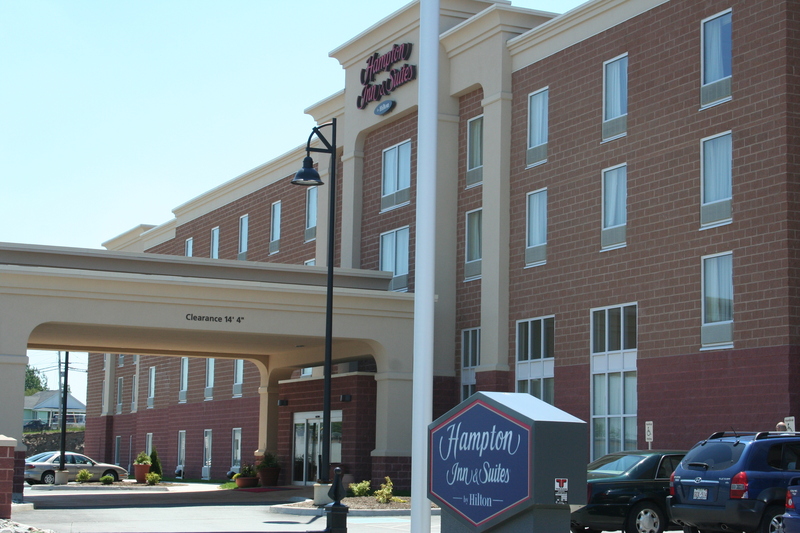 Hampton Inn & Suites St. John - Innovest Capital, Inc.
Start each morning with Hampton’s free hot breakfast at our Saint John, NB hotel. Enjoy a variety of daily morning treats and try our famous Hampton waffles. If you’re in a rush, grab a healthy Hampton On the Run® Breakfast Bag to go and enjoy the most important meal of the day, available from Monday through Friday. Unwind in a clean, comfortable guest room or suite with a 32-inch flat-screen TV and free high-speed internet access. Hold business meetings in our Beacon Room and catch up with work in the business center. 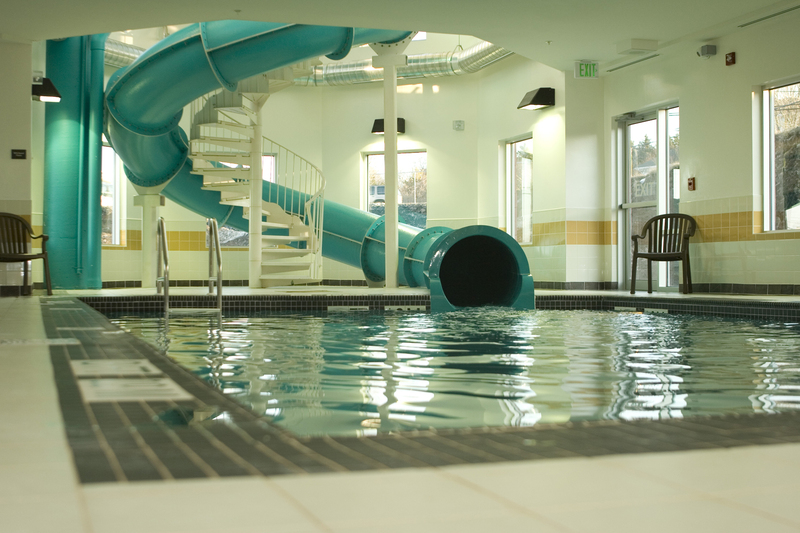 Rejuvenate with a workout in the fitness room and indoor pool with a waterslide at our Saint John, NB hotel.